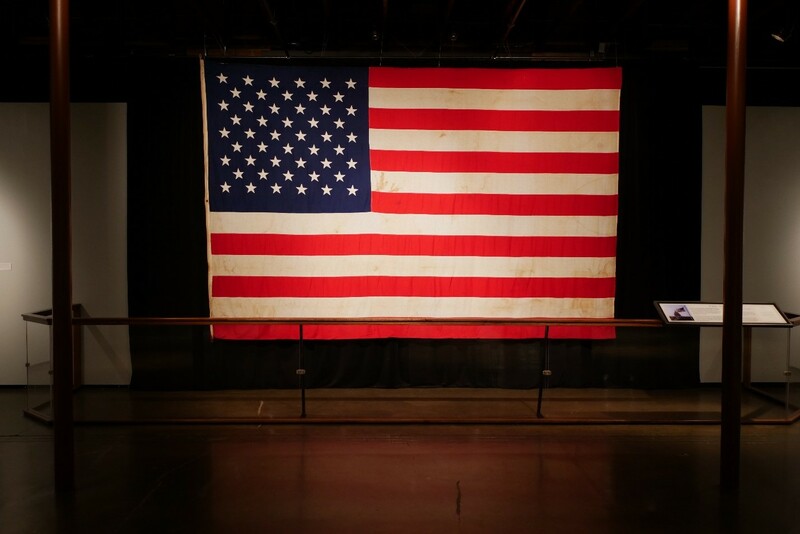 As we look ahead to the 55th anniversary of the Kennedy assassination next November, the ongoing Oral History Project at The Sixth Floor Museum at Dealey Plaza continues to gather unique perspectives on President Kennedy and the history and culture of the 1960s. Unfortunately, the passage of time inevitably means that we lose valued storytellers who have contributed memories to this ever-growing archive of “living history.” Between December 2016 and December 2017, we recognize the passing of a record number of oral history participants. 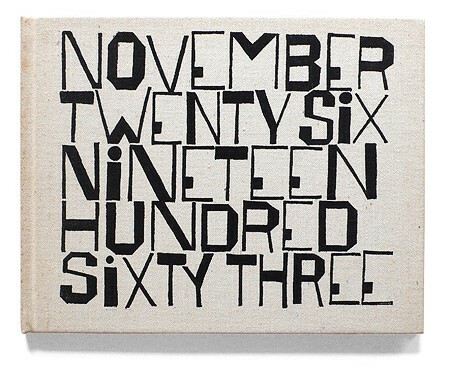 We would like to acknowledge those who have helped us build a more complete and personal portrait of the time period. In December 2016, we lost longtime Southern Methodist University professor Marshall Terry. Terry recalled being concerned about political extremism in Dallas in the early 1960s. Local resident Mickey Greer witnessed this firsthand when she saw protestors heckle U.N. Ambassador Adlai Stevenson in October 1963. That negative atmosphere inspired Greer to become more politically and socially active, much like Kennedy campaign volunteer Janet Cormier and civil rights activist Opal Mitchell Lee, who participated in several sit-ins. Future mayor Robert Folsom was president of the Dallas school board in the early years of desegregation. He worked with fellow board member Bill Hunter, whose son was born at St. Paul Hospital in Dallas on November 22, 1963. The evening before the assassination, President Kennedy spoke at the annual conference of the League of United Latin American Citizens (LULAC) in Houston, where Roy R. Botello captured a color home movie. When the Kennedys arrived in Fort Worth late that night, Bettye Baccus was there to shake their hands. She saw the president again the next morning when he spoke outside the Hotel Texas. 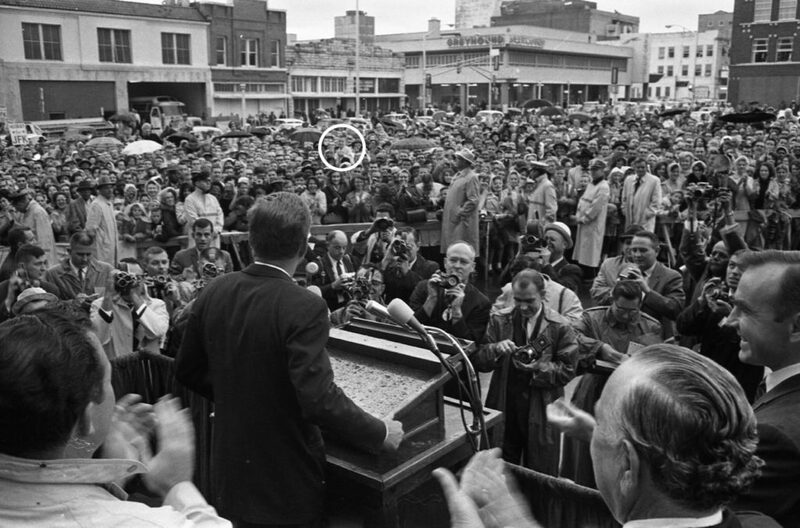 Actor Bill Paxton, an eight-year-old in that crowd, sat on a stranger’s shoulders for his chance to see President Kennedy. Fort Worth natives Elizabeth Sullivan and Cecile McKenzie were too busy working that day to go to the Hotel Texas. In November of this year, we lost these lifelong friends—both at age 106—within a week of each other. From Fort Worth, the Kennedys flew to Dallas Love Field, where high school student Sherry Simmons cheered their arrival. Thousands lined the motorcade route, including WFAA Radio employee Richard Bove, as the parade made its way to Dealey Plaza. Dallas Morning News reporter Mary Woodward Pillsworth was on her lunch break when she witnessed the assassination. 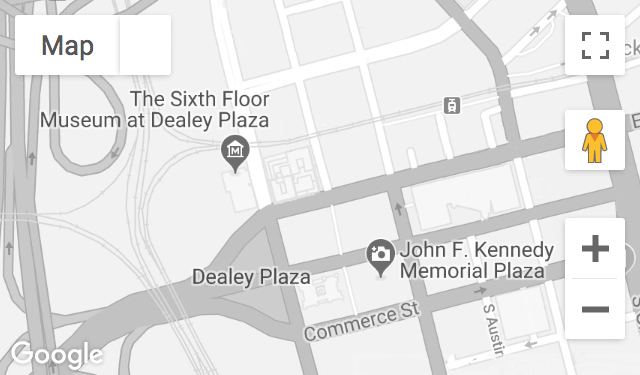 On the scene immediately, Dallas County deputy sheriff Eugene Boone searched the nearby rail yards and later discovered a rifle on the sixth floor of the Texas School Book Depository. The motorcade sped toward Parkland Memorial Hospital, as witnessed by Dallas resident Robert S. Richardson. Following close behind was WBAP reporter Bob Welch, delivering one of the first reports of the shooting. 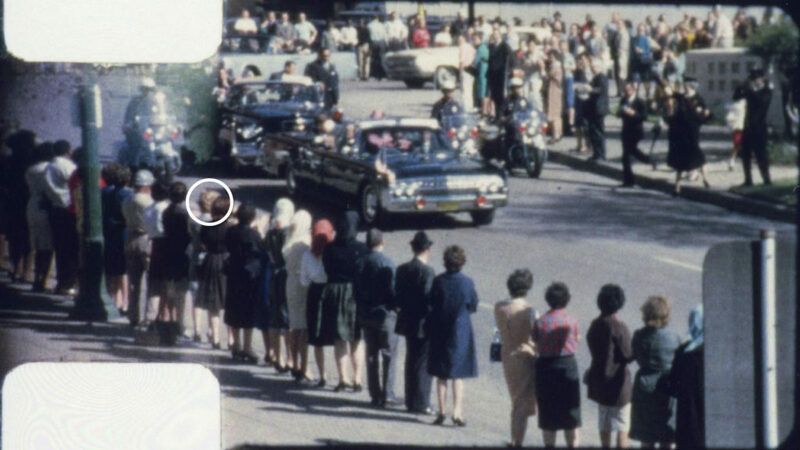 At Parkland, Welch captured the only known sound recording of the official announcement of President Kennedy’s death. 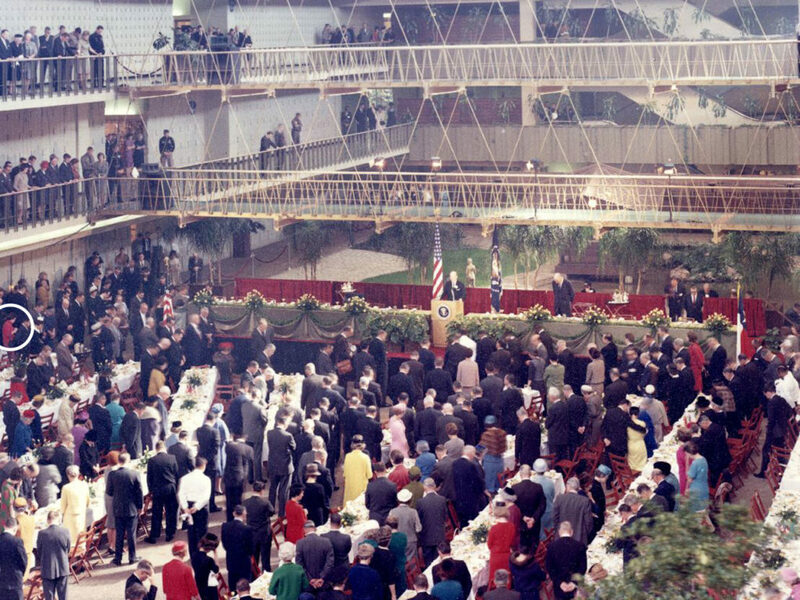 People everywhere soon learned of the assassination, including those gathered at the Dallas Trade Mart for the scheduled presidential luncheon. Longtime Dallas Times Herald women’s news editor Vivian Castleberry was there, assigned to cover Jackie Kennedy’s visit to the city, along with Jean Kerr, who had been asked to sing the national anthem that day. Lee Harvey Oswald was arrested that afternoon inside the Texas Theatre in Oak Cliff. Joan Bickerstaff Nichols was on her way to the theater to visit her friend, cashier Julia Postal. In the hours after Oswald’s arrest, hundreds of journalists descended on Dallas, including New York Times reporter John Herbers and New York Herald Tribune reporter Maurice “Mickey” Carroll. On Sunday, Carroll witnessed local nightclub owner Jack Ruby shoot Oswald in the basement of police headquarters. One of Ruby’s exotic dancers, Joyce Gordon (aka Joy Dale) was among the first to be interviewed on television about her boss. 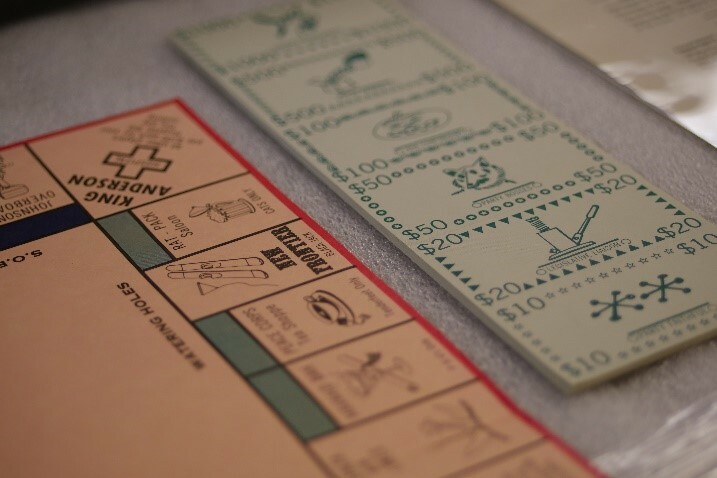 The following day, noted philanthropist Ruth Altshuler was part of the Dallas County Grand Jury that indicted Jack Ruby for the murder. 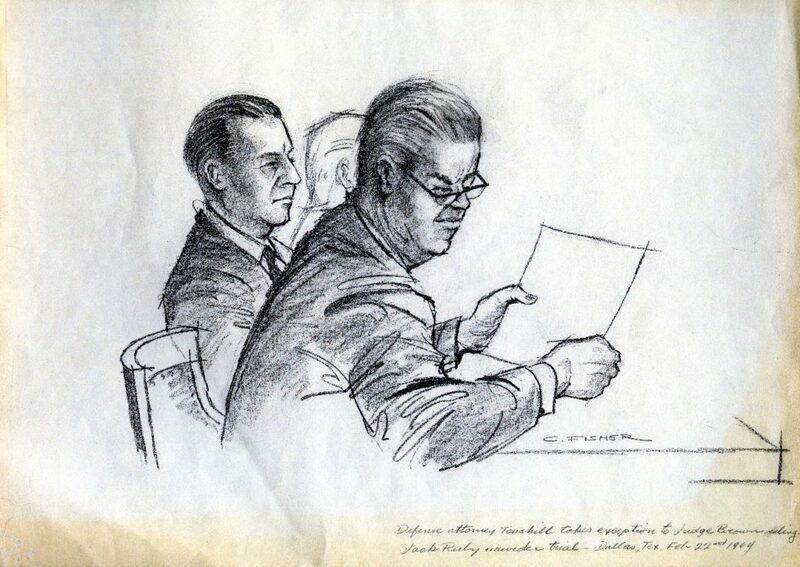 At Ruby’s trial in early 1964, KRLD-TV art director Charles Fisher served as a courtroom sketch artist. While Ruby was incarcerated at the Dallas County Jail, he was photographed by UPI freelance photographer Shelly Katz, who had previously covered Sen. John F. Kennedy during the 1960 presidential campaign. Many local residents sought to memorialize President Kennedy and rehabilitate the Dallas image. 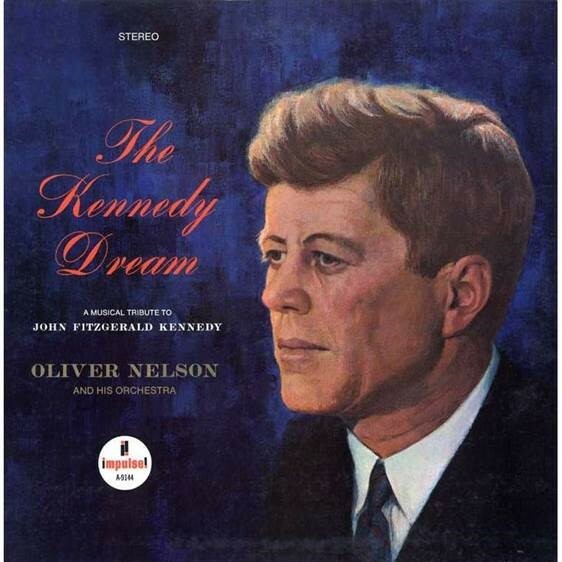 Music teacher Dorothy G. Elliott wrote a choral piece, “A City Mourns (for John F. Kennedy),” and sent a copy of the sheet music to Mrs. Kennedy. 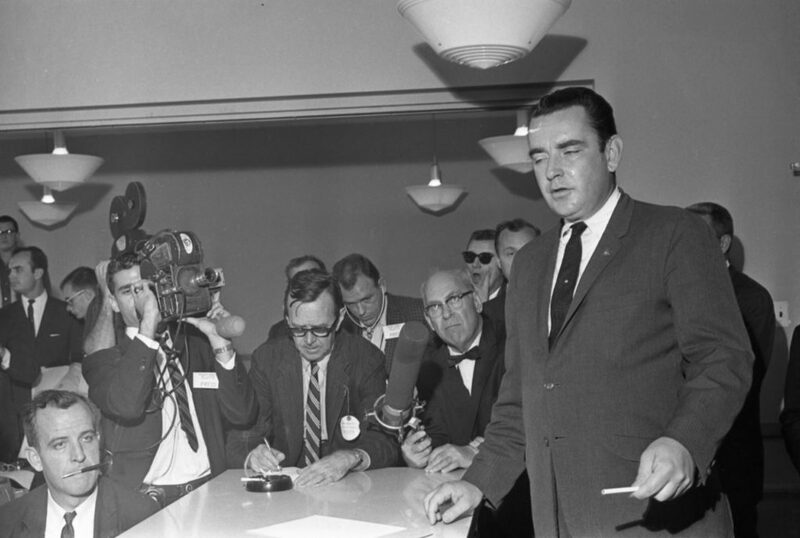 Dallas Times Herald editor Bert Holmes championed the Goals for Dallas project, launched one year after the assassination, while social activist Marjorie Westberry founded a local chapter of the National Organization for Women. Noted architect Philip Johnson ultimately designed the city’s official memorial to President Kennedy. Architect and author Frank Welch extensively studied Johnson’s career and helped explain the meaning and significance of the John F. Kennedy Memorial. At the site of the assassination, many wanted the Texas School Book Depository torn down, though the building was ultimately preserved and a historical exhibit developed for the sixth floor. National Parks Service administrator Richard Sellars became an exhibit consultant and vocal supporter in the 1980s. 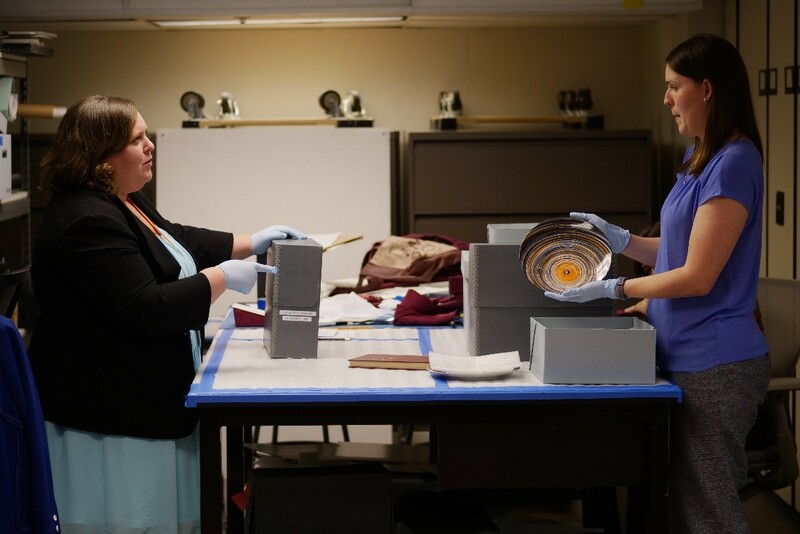 In more recent years, SMU associate professor Dennis Simon worked with The Sixth Floor Museum on numerous occasions, including educational workshops exploring civil rights and the cultural impact of U.S. presidents. 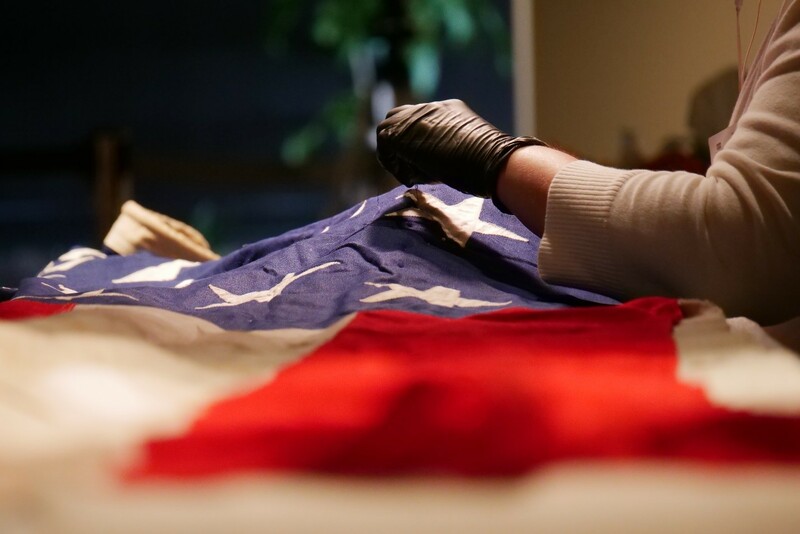 Lingering questions about the death of President Kennedy inspired a generation of authors, filmmakers, and researchers. This year we lost Lincoln Endelman, who worked for two decades with Roland Zavada, a Kodak engineer who authenticated the Abraham Zapruder film. Author Jim Marrs wrote about that famous home movie in his 1989 bestseller, Crossfire, part of the basis for Oliver Stone’s JFK (1991). Included in Marrs’ book is the story of Bethesda Naval Medical Center petty officer Dennis David. 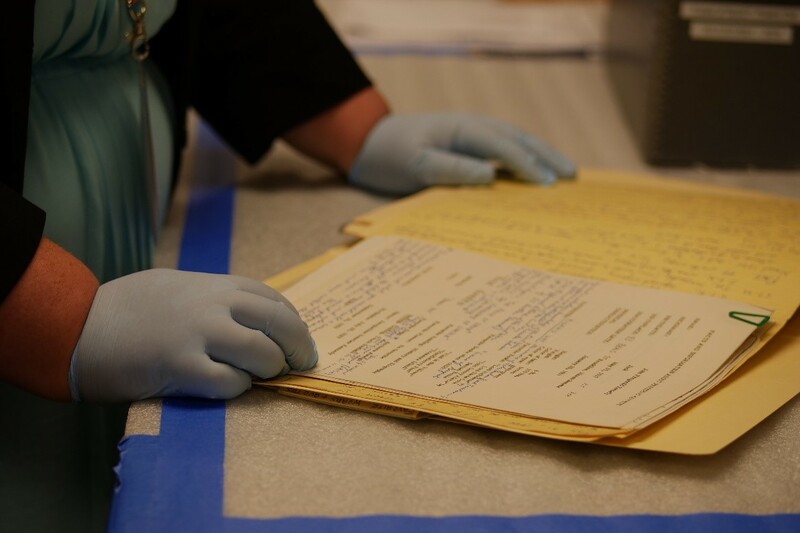 His observations of President Kennedy’s casket on the night of the assassination became a point of controversy among researchers. Everyone has a story to share, and we are grateful to these individuals for providing memories that will benefit students, researchers and historians around the world. If you would like to add your voice to our ongoing Oral History Project, please contact OralHistory@jfk.org.